An Eames elephant sits on a throne in the entrance, accompanied by weeble dolls, a miniature deer and a garden gnome raising his hand. This is Balouga, an unmissable address for those who like design, and that doesn’t mean just adults. 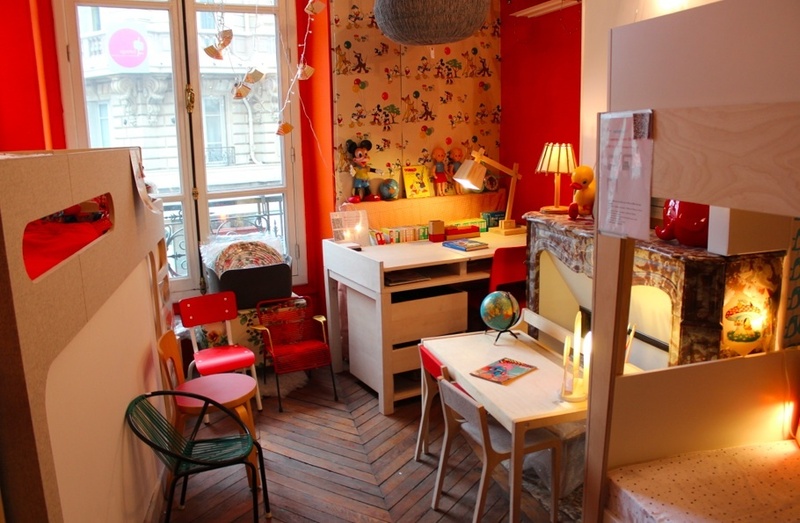 For seven years, Véronique Cota has offered a colourful selection of furniture, toys and kids books (up to 12 years of age) in her little shop split over two levels. 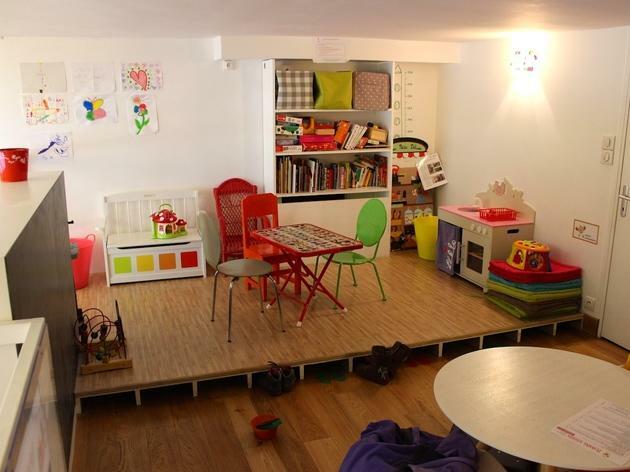 A convivial space which, as well as books, offers workshops that are as fun for children as they are helpful for adults. 'We really wanted to create a meeting place. 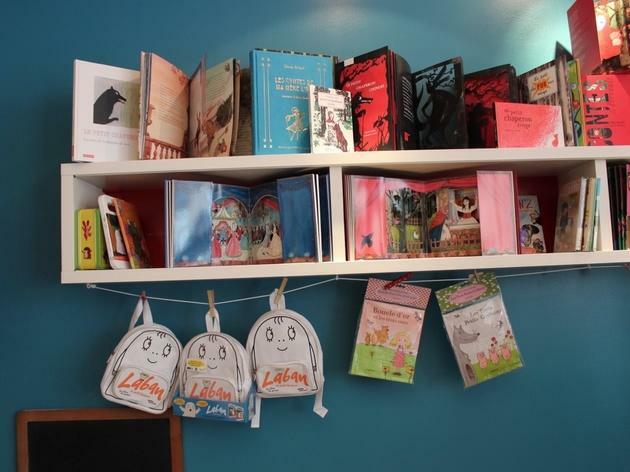 Books support a kind of exchange' explains Sylvie, one of the two mums behind the concept. 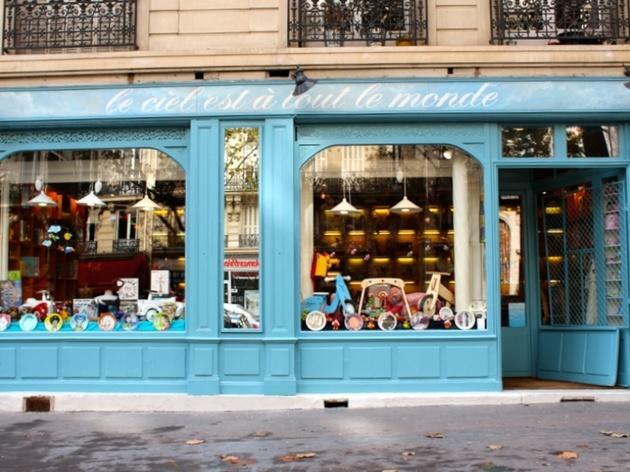 ‘The sky is for everyone’ is a delightful way to name your store – once dedicated to kites, for the last 30 years this shop has offered all kinds of games for children. 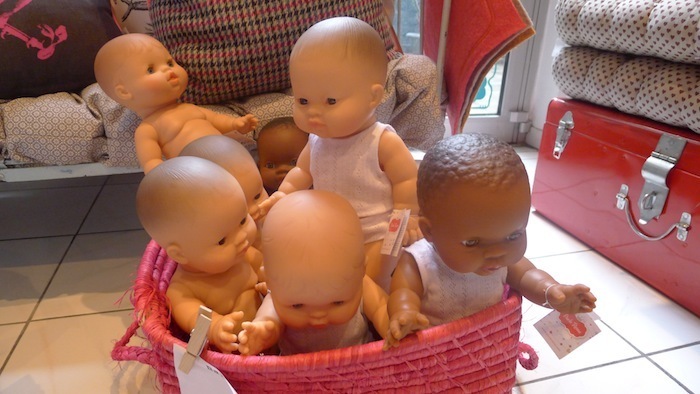 For the very small, there are bibs, cuddly toys and bath toys, while older kids will enjoy scooters, princess costumes, puzzles, plastic dinosaurs and more. 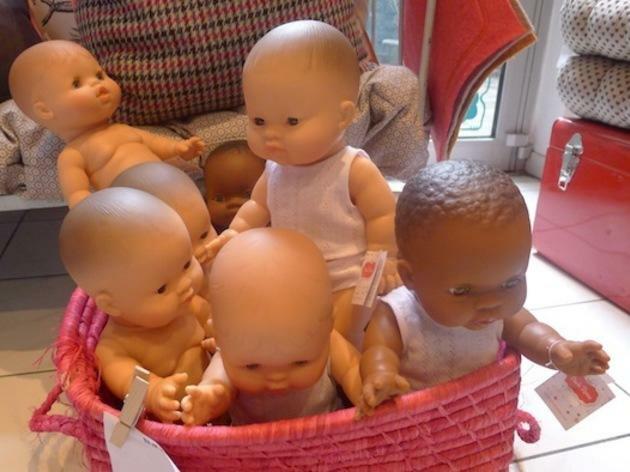 There’s also a lovely selection of mobiles, books, dummies and classy wooden games, perfect for presents and party goody bags. 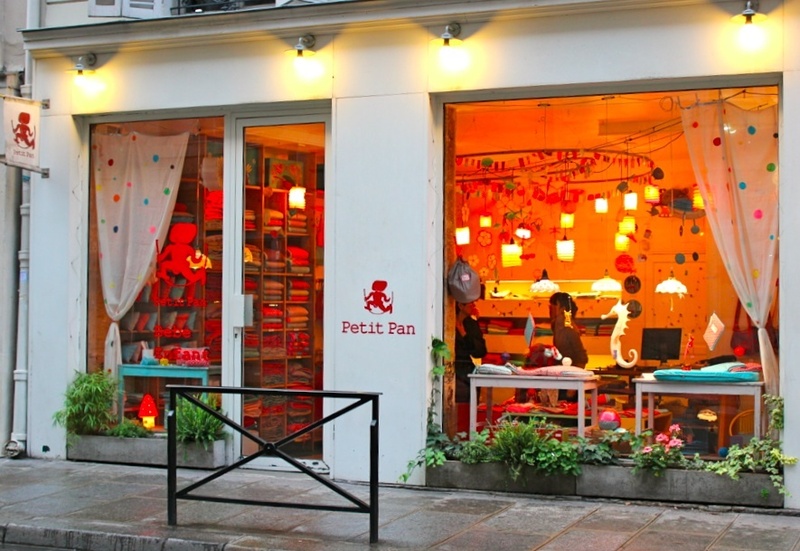 The fruit of a partnership between Chinese kite designer Pan Gang and Belgian artist Myriam De Loor, this brand catering for children and the home opened in 2003 and specialises in Chinese prints. Nothing here has been left to chance, not even the decoration of the space, which is a mine of ideas. On the shelves you’ll find all sort of fabrics and woven goods with floral patterns, glitter, even pearls. 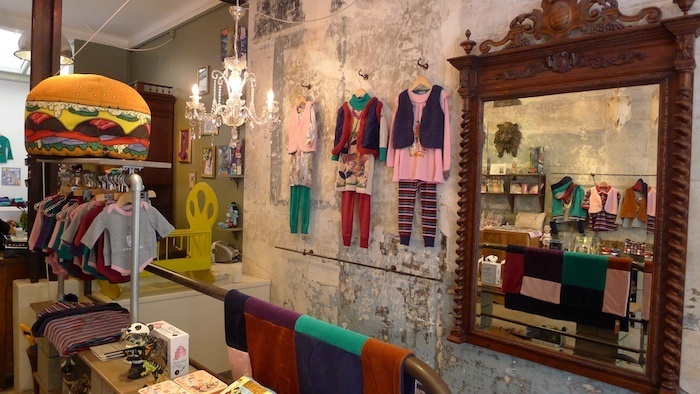 Retro motifs, English flourishes, Japanese ornaments and bright colours abound in this boutique, which specialises in home décor and accessories for children (especially girls) and their mothers. 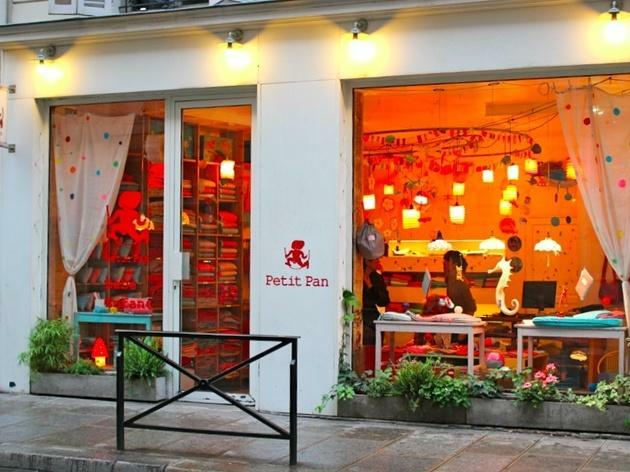 This is the place to invest in a mini 2CV in lacquered wood by Vilac (€12.50), a crocheted doll by Anne-Claire Petit (€30-€55) or an irresistible American style lunchbox. 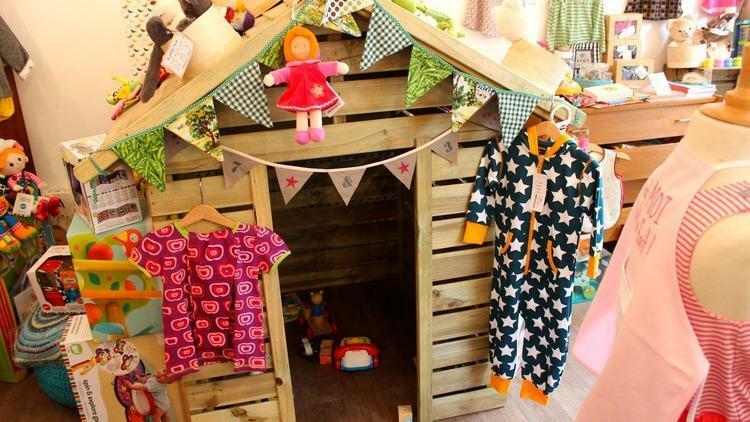 'Sometimes kids spend a whole afternoon here mucking around in the playhouse,' DoDuDinDon's owner tells us. 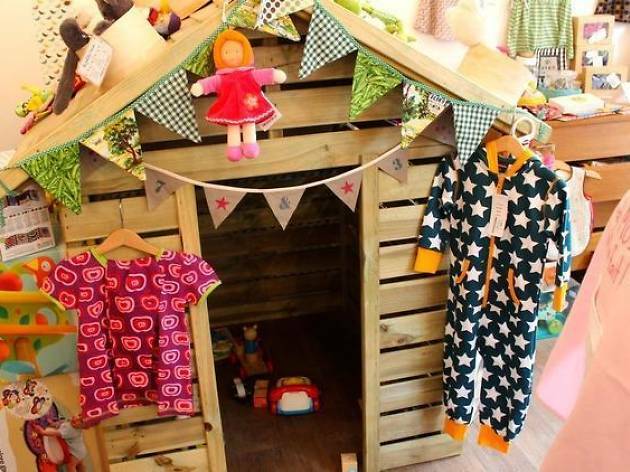 This sums up the ethos of this bright new emporium, which draws kids and adults alike with its welcoming vibe and stacks of toys, teddies, clothes and other miscellany just waiting to be browsed through. On the one hand, you have pointed-collar blazers (€59) and baggy trackies (€35); on the other, board games. 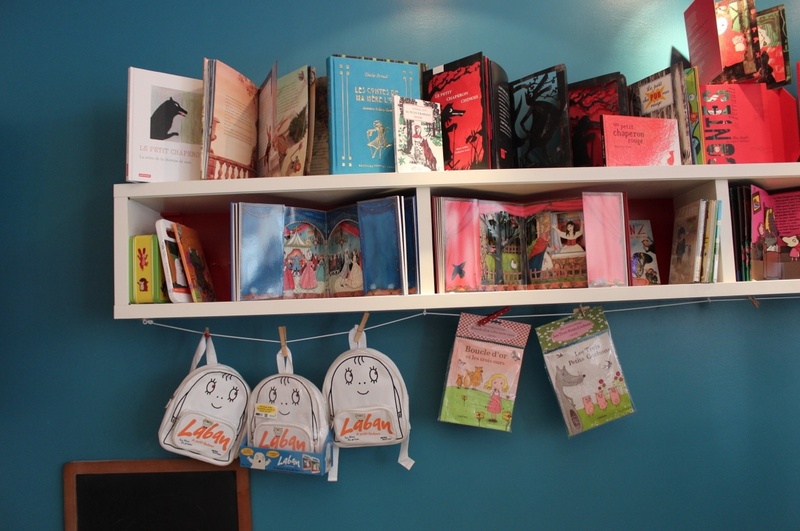 Chantelivre is the first – and still the best – children’s bookshop in Paris. 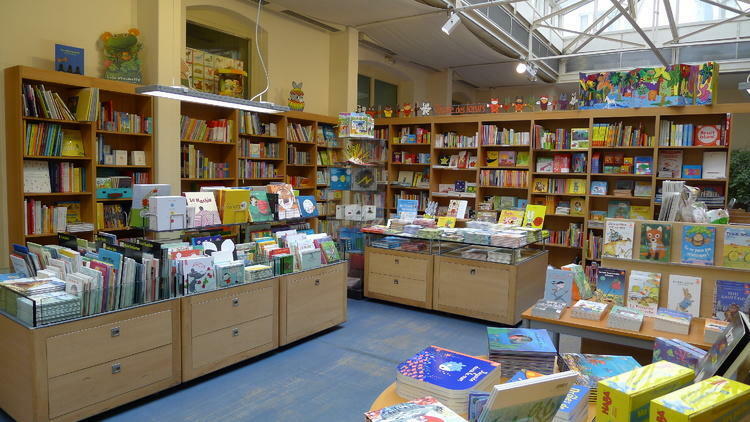 It began in 1974, when publisher l’École des Loisirs – at the time almost alone in the market of children’s books – set up shop to bolster the reputation of its publications. 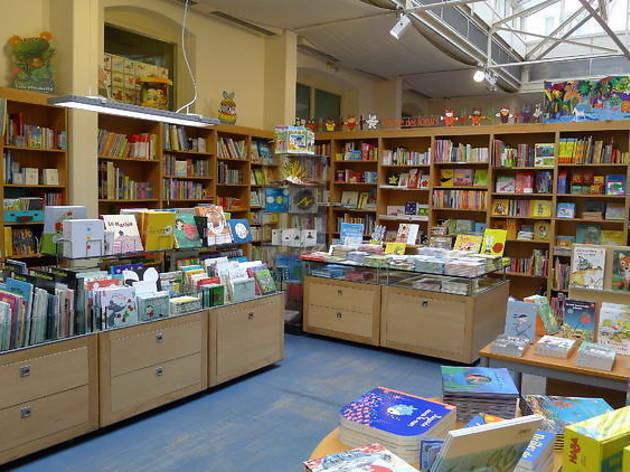 The shop has since opened up to new publishers, and now houses a near-complete catalogue of children’s literature (75% of 50,000 titles on the market). 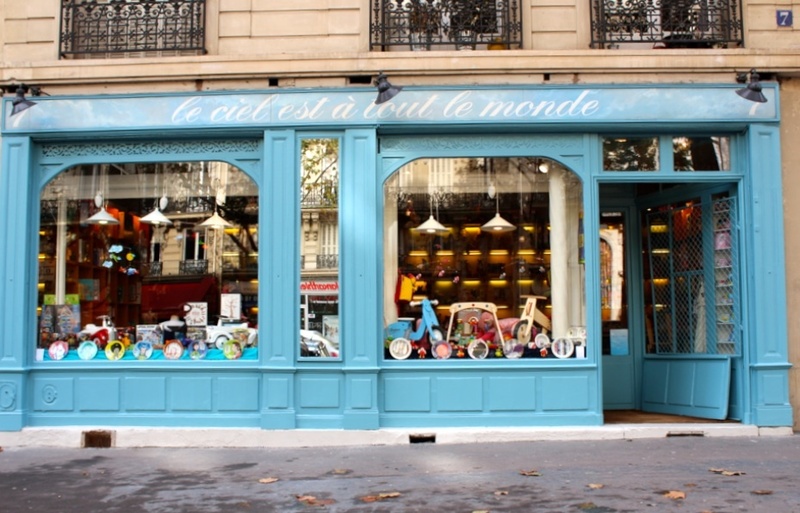 An American brand, Milk on the Rocks children’s clothing boutique for kids from 0-14 years old opened its Paris branch in 2005. The seven stylists (and mothers) behind the brand put plenty of pep and colour into the boutique’s wardrobes, giving the garments interesting textures with crochet and other materials. 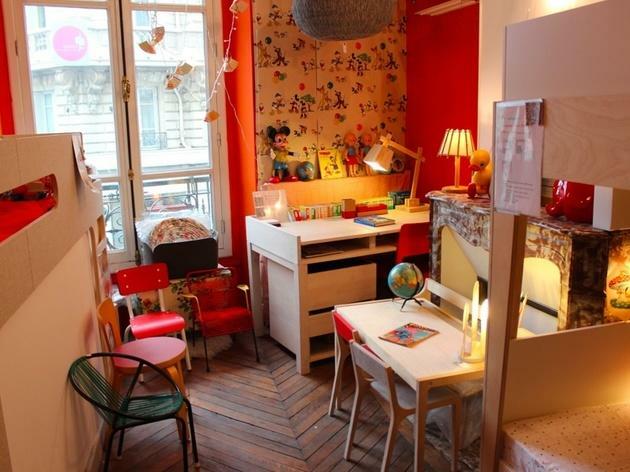 With a toy shop, a tea room and workshops for babies, Poule Mouillette is a go-to spot for parents and their little ones. Owners Isabelle and Amélie were on maternity leave at the same time when they came up with the idea for this original venue that caters to adults and babies alike. 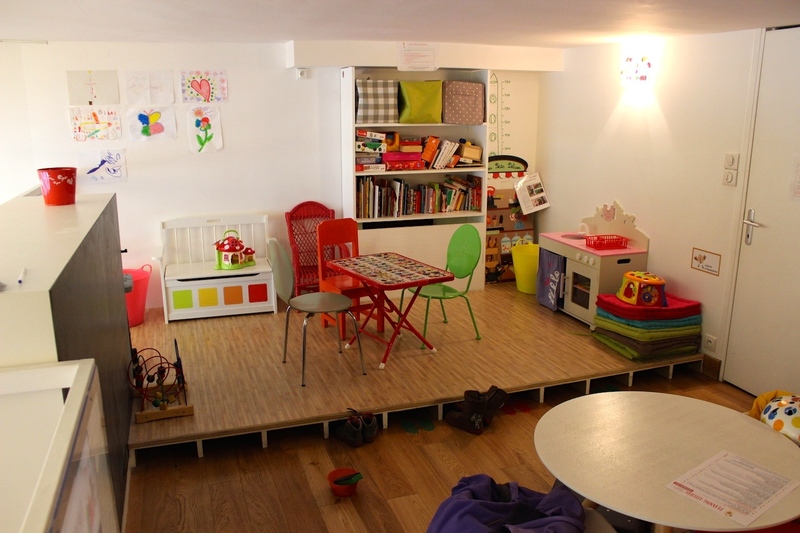 Set up in 2012, Poule Mouillette has since proven itself a successful venture and important meeting place for parents, nannies and their kids. 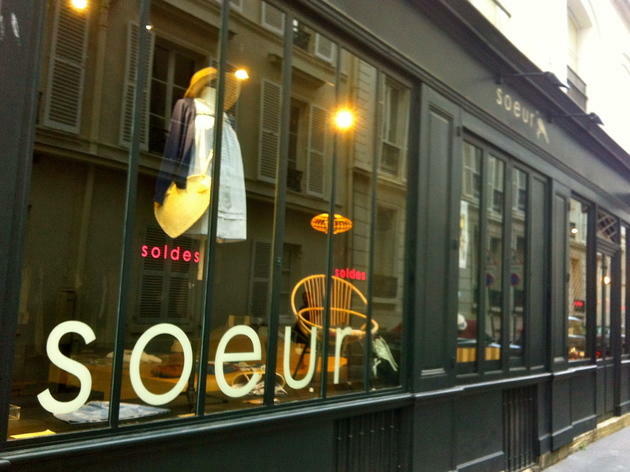 A vast boutique entirely dedicated to what must be extremely trendy Parisian teenage girls. 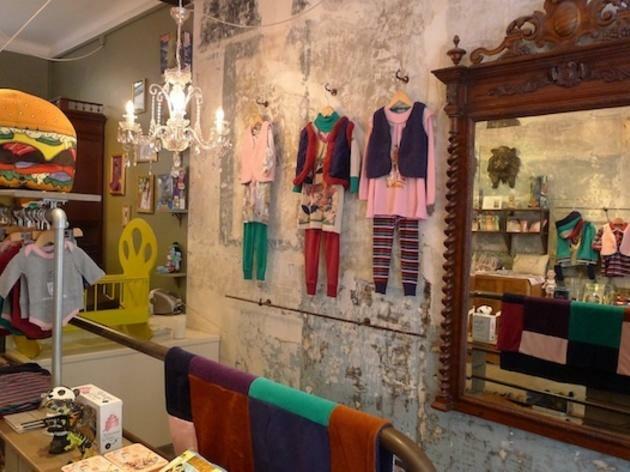 The clothes are for those between 4 and 16 years, though most of the range is aimed at tweens (10-12). Mesh vests, leather belts, plaid dresses, skinny jeans, crêpe blouses, all in natural materials and sober cuts. Even if the prices aren't exorbitant, you will still pay €50 for a T-shirt, €69 for a skirt or €89 for a cardigan.